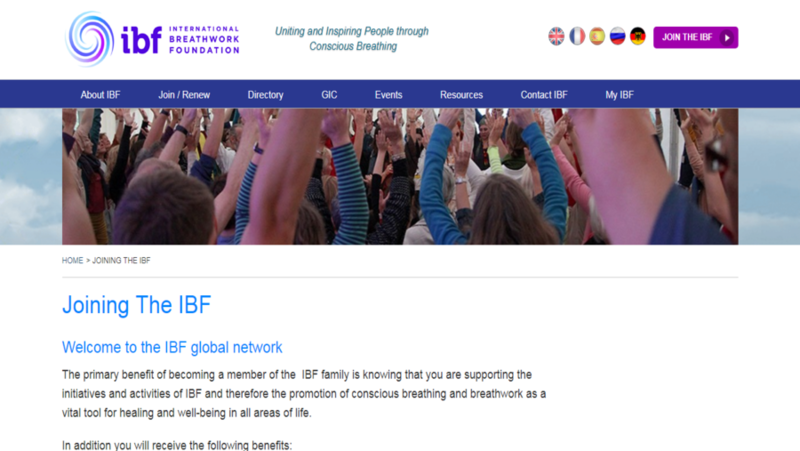 The IBF is a non-profit international network open to everyone interested in conscious breathing and breath work. 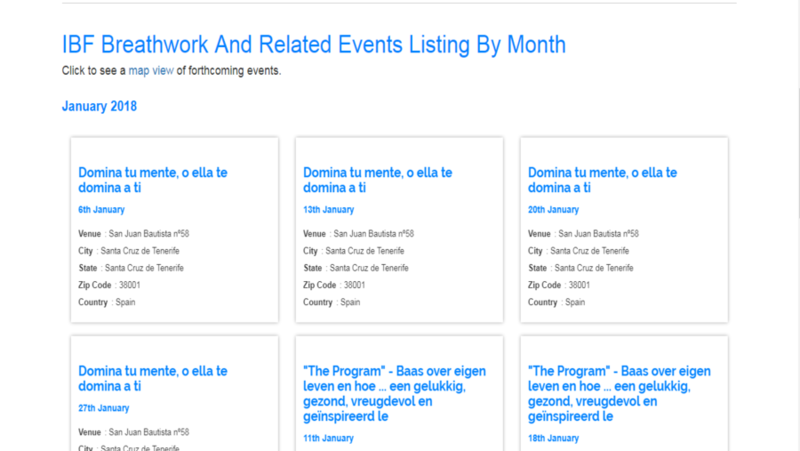 This includes breath work practitioners, organizations and schools as well as individuals interested in conscious breathing or whose lives have been touched by this experience. 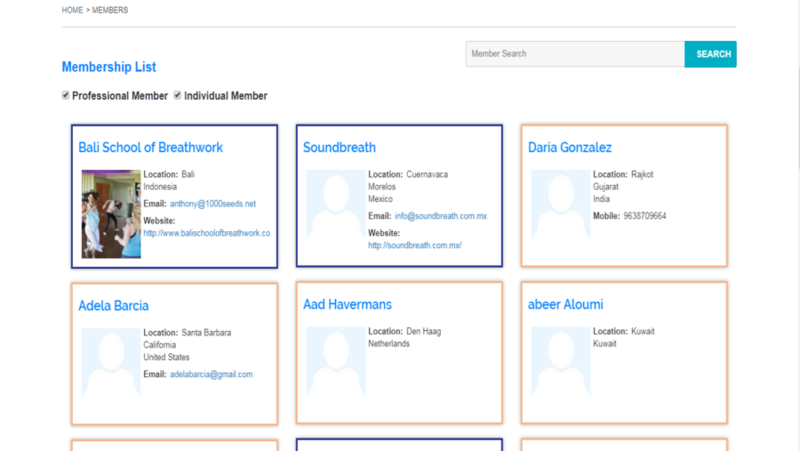 The overall designing and CMS was handled by our ExpressionEngine expert team. We used following Add-ons: Opengateway Addon, membrr Addon, Zoo visitor Addon, Gmap Addon. It is regularly maintained by W3care.